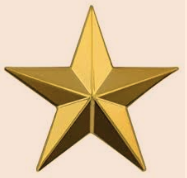 The overall average patient rating of Dr. Michael L. Aaronson is outstanding at 5 stars. Dr. Michael L. Aaronson, MD, is a doctor primarily located in Lincoln, NE. He has over 22 years of experience. His specialties include Nephrology. Dr. Aaronson is affiliated with Lincoln Nephrology and Hypertension. He speaks English.